Bottle: handcrafted crystal bottle with a green tint, featuring a unique artisinal medallion in the center of the bottle and an artisinal rope around the neck. 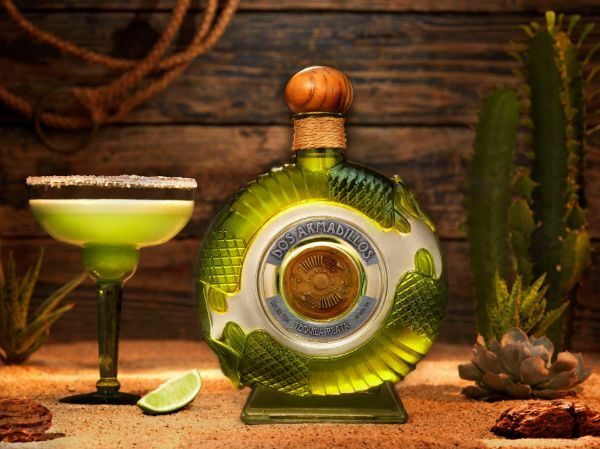 Aroma: subtle floral and citrus aromas with notes of freshly cooked agave. Body: rich, silky body, with brilliant platinum hues and long pronounced legs, presenting a full body with a sleek texture on the palate. Taste: smooth and clean with hints of vanilla and spiced undertones, balanced with delicate notes of pear and banana. Finish: clean, warm finish with hints of hazelnut and a bright, open after taste.